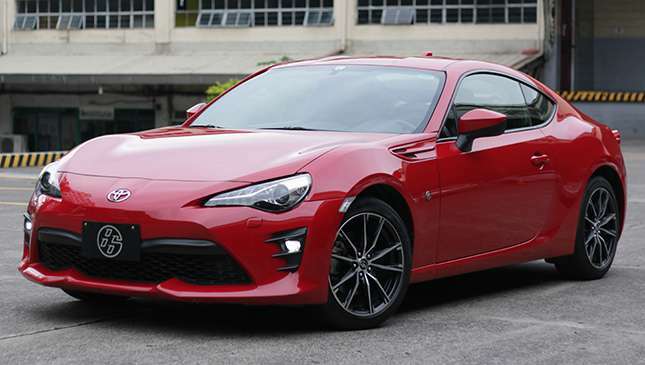 For one week, Toyota Motor Philippines let me experience what it’s like to live with an 86 as a daily driver. I’ve driven this car several times in the past, and still consider it as a keeper. Most cars you just own for several years, others you keep and pass on to your kids one day. It was a bit of a sad moment turning over the key to their company driver, and over the next 24 hours I went through the following withdrawal symptoms. 1. Wow… my own car feels so soft. And slow. And imprecise! 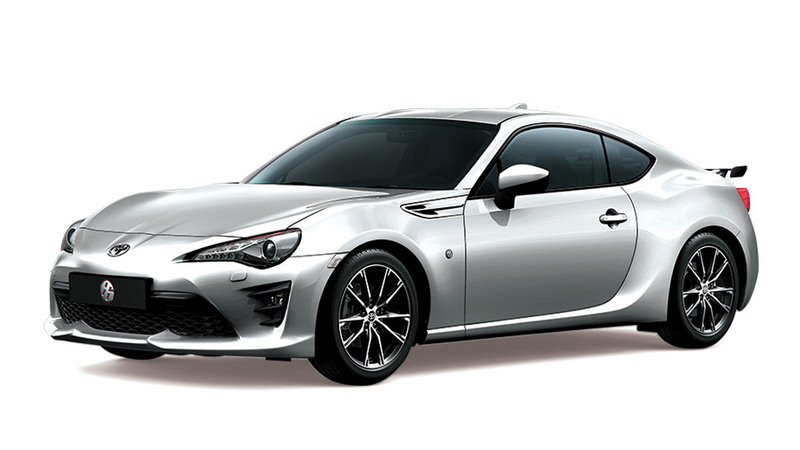 Even in stock trim, an 86 is a hard-charging athlete compared to the average family car. 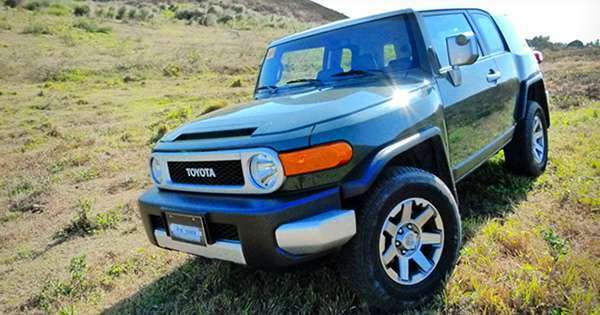 The suspension is firm, the sidewalls are about as thick as a deck of cards, and the racing bucket seats really help you get that 'driving by the seat of your pants' sensation. And if you know what you’re doing, you can carve up some empty roads pretty quickly. The drivetrain is responsive without overpowering, the chassis feels hardwired to your brain. It would be almost criminal to own such a car and never even once bring it to the track. After long stints in an 86, going back to a 'normal' car is like being hugged by mommy. 2. You really miss the sound. 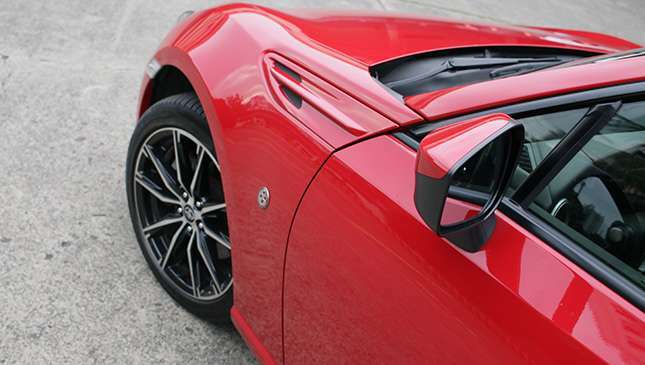 If I ever meet the engineers who designed the 86 exhaust system, I'd like to buy them a round of drinks. 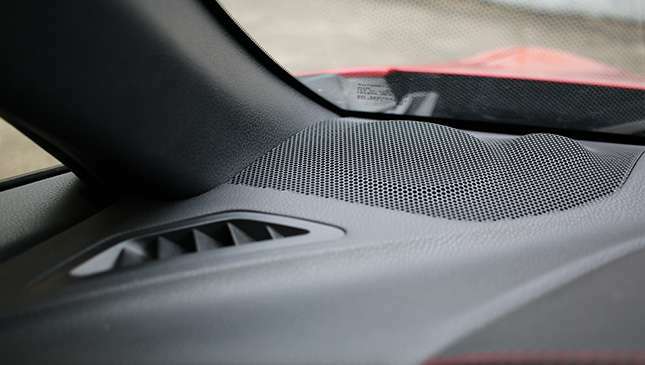 Not just the handling and performance characteristics but also the overall vibe are what define a sports car. 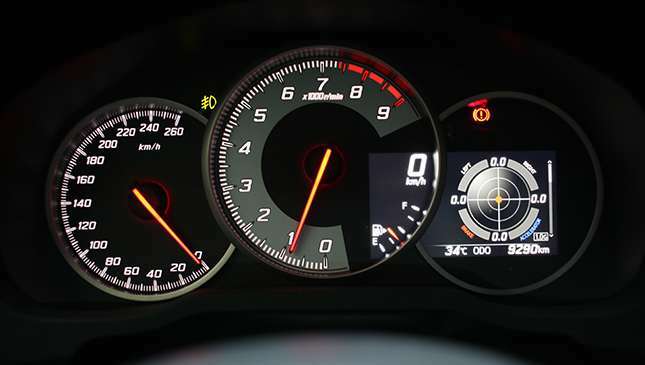 With the 86, floor the throttle past 3,000rpm and the exhaust note changes. The throaty growl at low rpm turns into a husky bark that’s addictive, making you want to keep exploring the engine’s upper range. 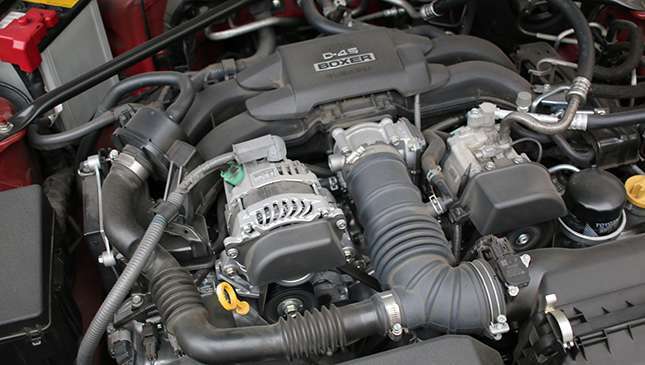 For a generation raised on the mythical sound and fury of vaunted Webber carbureted engines, the 86's thoroughly modern, flat-four engine (thanks, Subaru!) is a throwback to the good old '80s. It’s an aurgasm that can't be matched by an ordinary rice rocket no matter how much money you throw into the project. Aftermarket kits can make an 86/Subaru BRZ sound even burlier, but the stock setup is perfectly fine for setting the mood on the road. 3. 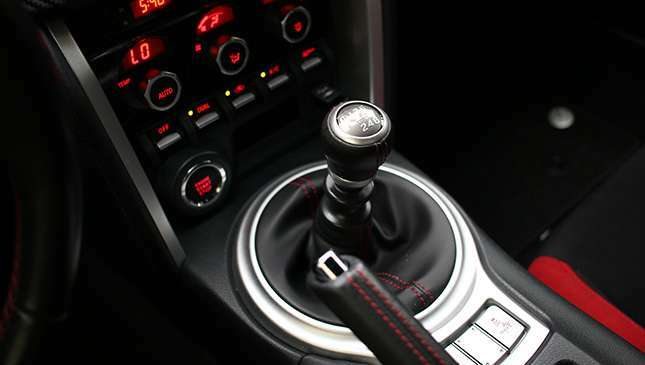 Why is my stick shift so easy to use? Even though my daily driver is a manual, it takes patience and skill to master the 86's manual transmission. The close ratio transmission and stiff linkages are meant for track use, so it's not the easiest system to manipulate in stop-and-go traffic. Downshifting takes a concerted effort to time the revs just right so you don’t end up jerking the drivetrain. I frequently double clutched for smoothness, but also because it was more fun. 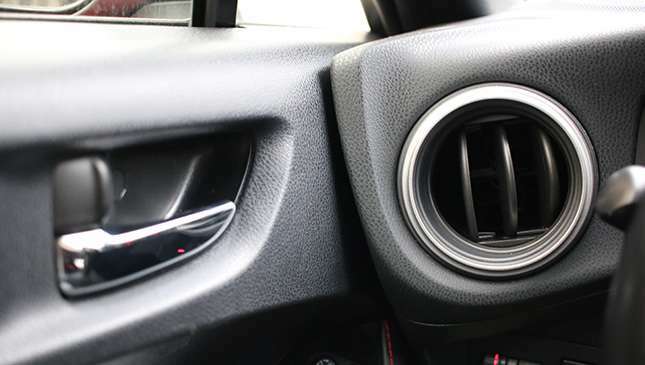 The naturally aspirated boxer engine revs quickly and cleanly, and before you know it you’re getting a mild workout doing the hands-on-stick-feet-on-throttle-and-clutch dance any time you're presented with a clear road. 4. You never notice how roomy your own car is. Until you spend time cooped up in an 86, that is. 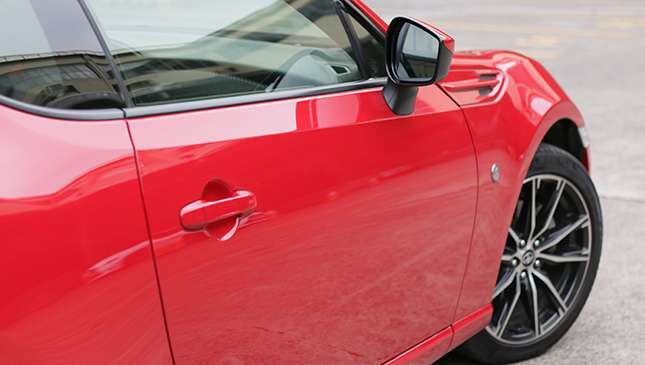 The only thing tighter than an 86 in its price bracket is a Mazda MX-5. That said it's still a selfish car. Trunk space is just adequate for a small cooler and several soft bags if you fold down the vestigial rear seatback. The cockpit is bereft of shelves, cubbyholes and places to put your sunglasses, phone, and miscellaneous junk. My wife gave me the evil eye when I suggested she place her bag on the floor. This was after she successfully contorted herself into the shotgun seat; good thing she does yoga. To the uninitiated, you don’t so much sit down in an 86 as you attempt to gracefully fall into it. 5. I miss it already. Yes, the average family car is probably twice as comfortable, twice as practical, and twice as roomy as Toyota's quintessential sports car. It's also still a highly desirable machine. Even though I didn’t have the luxury of time to take it out for a long road trip, a week slugging it out in the city was not nearly as unpleasant as I thought it would be. Even a grocery run was a treat. It’s the type of car you go look for excuses to drive. Plus, there's always some interesting detail to admire with the body or the cockpit, some quirk that endears itself despite the many compromises you have to take in the name of #tiispogi. I love how you can (just) barely make out the swell of the fenders from the driver's point of view, or how the chunky dashboard with its economy of lines and curves evokes the Spartan simplicity of its '80s era descendant. 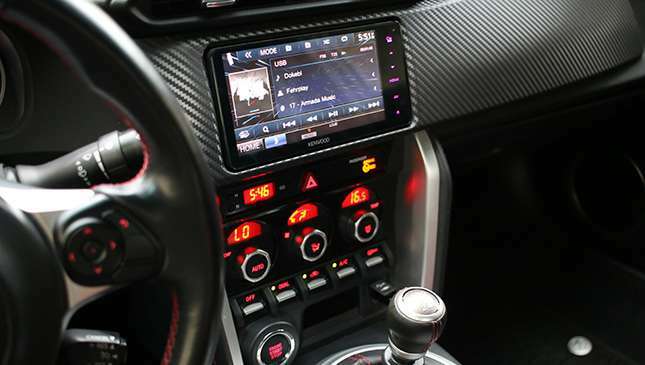 It almost sort of makes me wish Toyota would spring for the piece-of-crap radios they had back in the day instead of the touchscreen Pioneer that’s such a glaring inconsistency. Now in the equivalent of its automotive half-life, and sporting several visual upgrades(?) 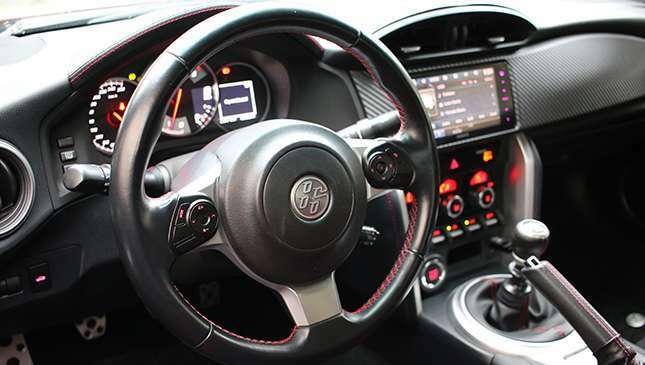 that likely won’t be missed by all those who snapped up this gem when it first bowed in 2012, the Toyota 86 continues to enthrall with its balance of performance, style, and character.